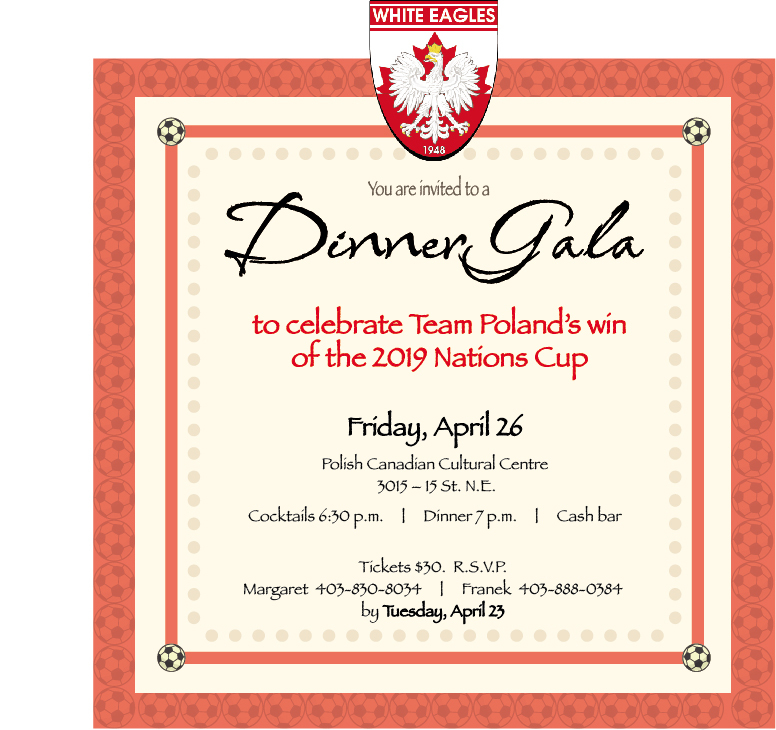 White Eagles Sport Association in Calgary is the oldest sport and recreation Polish organization in Canada. 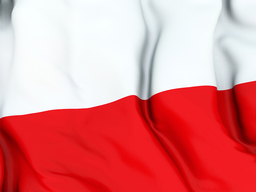 It was formed in 1948 as the result of the initiative of the group of Polish immigrants, the majority of them recently demilitarized members of the Polish Armed Forces in the West. 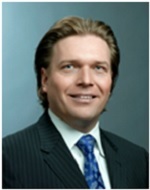 The Deputy Premier of the Government of Alberta. 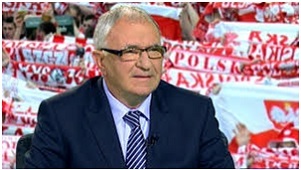 Coach of Polish national team in 1981-1986 and in 1996-1997. Coached Poland at 1982 FIFA World Cup, where Poland won the bronze medal.